Napoli manager Carlo Ancelotti announced that Allan will not be leaving them this month, amid reported interest from Paris Saint-Germain. The French champions are on the lookout for new midfielders in this month’s transfer window following Marco Verratti’s injury and Adrien Rabiot’s suspension from the team. 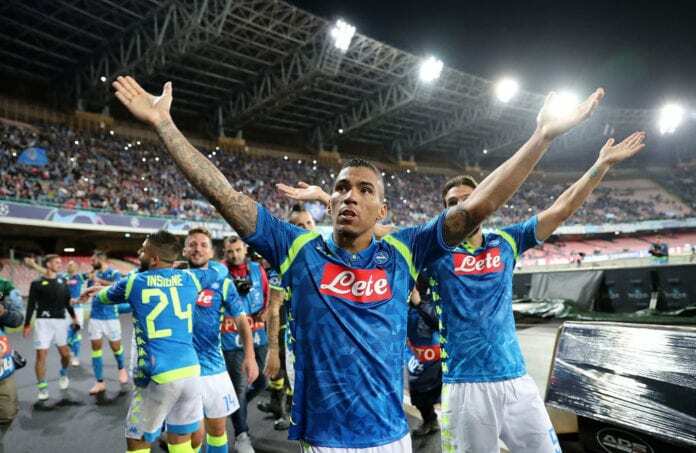 Reports in Italy suggested that Napoli and PSG were locked in talks over a €100m transfer for Allan with a four-and-a-half year contract having allegedly been offered to the Brazilian. While confirming that Allan will indeed sit out of their Serie A clash with AC Milan, however, Ancelotti denied the reports of a possible exit for his midfielder. “He didn’t train much and had a tough week,” said Ancelotti in a press conference on YouTube. “It wasn’t difficult to manage Allan because everything was very clear. On our part, there was no need to sell him. “There was the prospect of PSG buying him, but then there are conditions and requests. If the offers don’t satisfy the club, nothing changes. Meanwhile, a more pressing matter for Ancelotti now is Saturday’s Serie A match against his old club Milan. The Rossoneri have recently bolstered their attacking options by signing Genoa’s star striker Krzysztof Piatek for a reported €35m. “As for tomorrow, I have the pleasure of returning to a stadium where I experienced many emotions,” said Ancelotti. 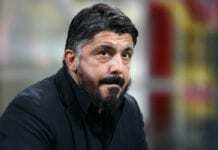 “I would never want to face Milan on an emotional level, but it’ll a great thrill against one of the key players of my time there in [Gennaro] Gattuso. “Piatek’s presented himself well and shown some important characteristics. He’s a modern striker, as well as having a goalscorer’s instinct. The Milan and Napoli game will take place at the San Siro with kick-off set for 20:30 (CET).